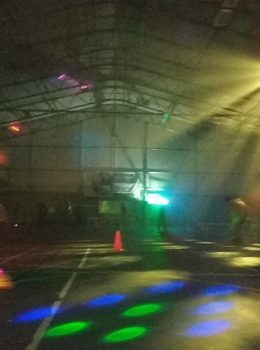 The Largest and Best Roller Disco Around. 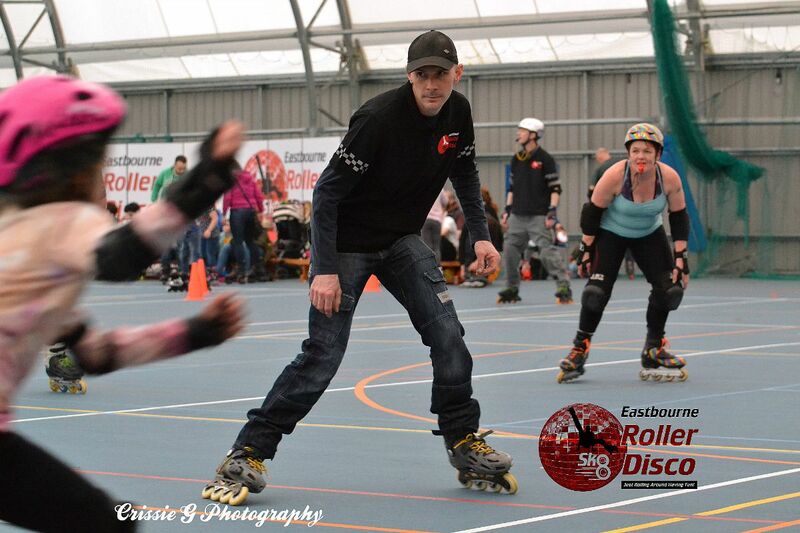 HUGE beginners area, Slalom Zone, Heaps of Games, NON-STOP Roller Disco and regular theme sessions. 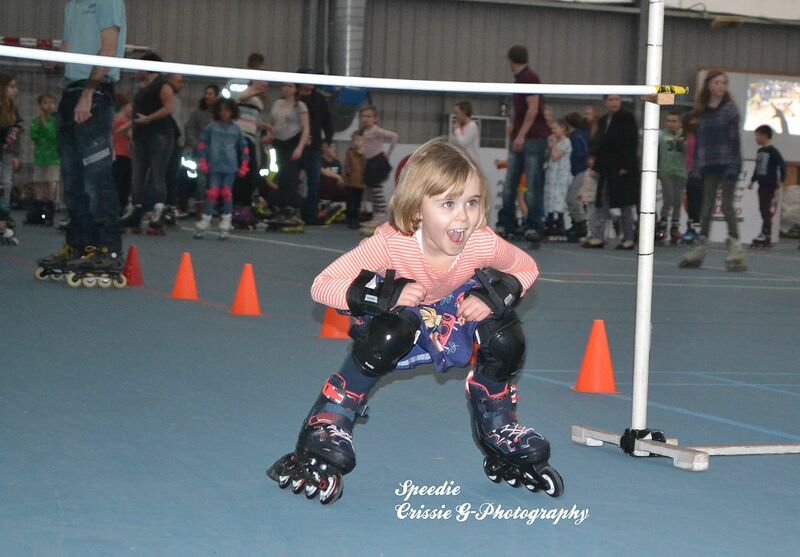 Skate Parties, Hen & Roller Birthday Party ? We Love Em! 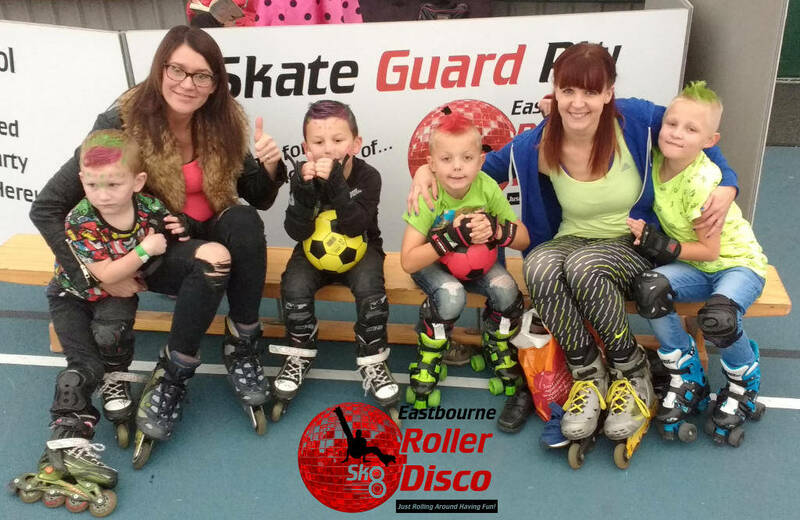 We run the Best Skate Parties and Hen / Roller Birthday Parties around - Private Parties with a SET PRICE & NO skate hire costs, instructors on hand, DJ, Music. We even do the invites! Or Integrated Parties from only £3pp! 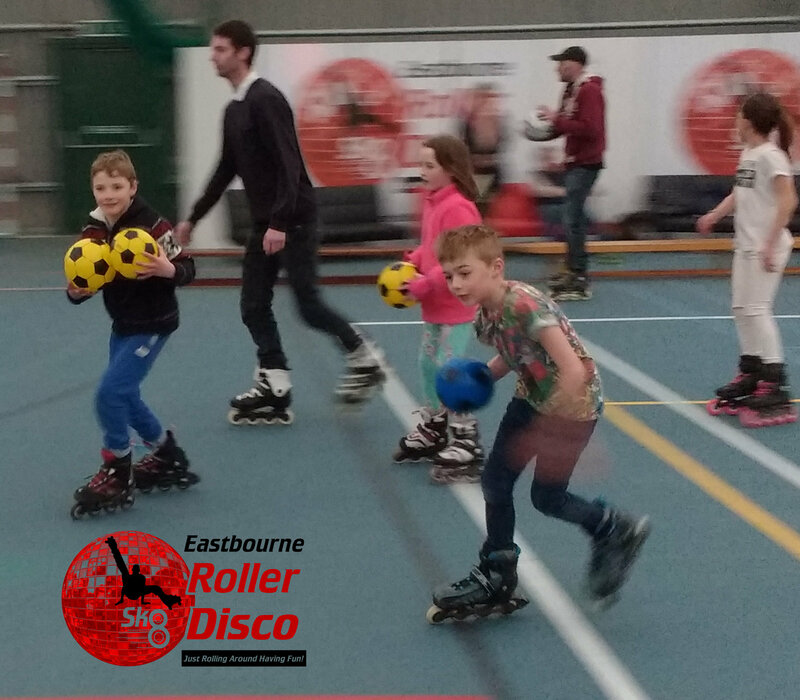 Experience a Session of the Best Roller Disco on the Biggest Floor in the South. Open from 3pm Every Saturday. Boasting a coned-off beginners area bigger than most other roller discos! 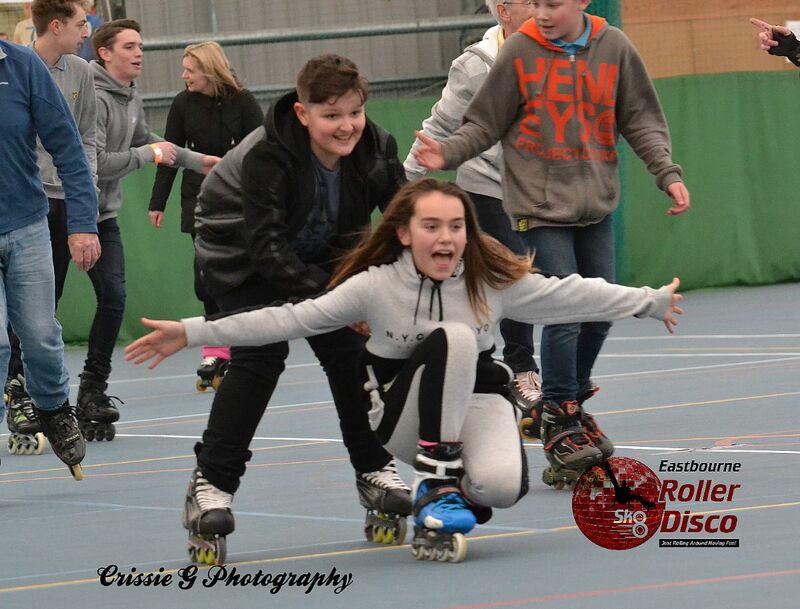 Most fun with your friends and your skates on. We Offer Integrated Parties for smaller groups and bespoke customer private parties for larger groups - and we even provide the party invites. 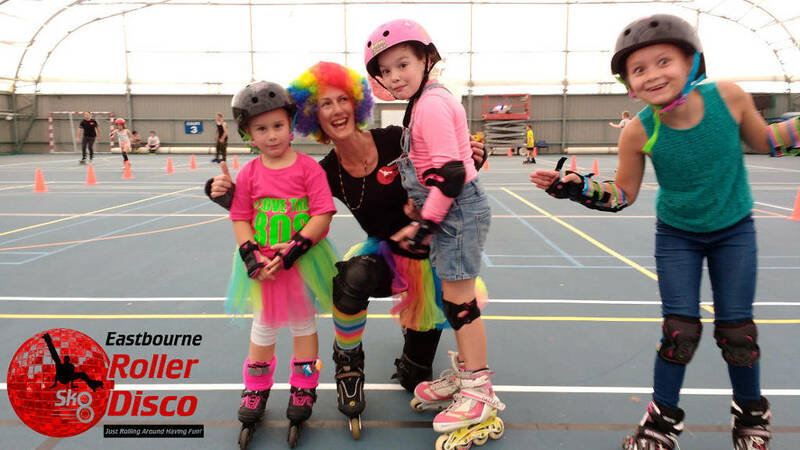 Fancy Dress, Charity skates, Birthdays and more. We can run events for you, or bring something special for the regulars at those special times of the year. Absolutely brilliant for families Took my family along for the first time today & was totally impressed with all the guards who helped out whenever someone was in a bit of trouble. I definitely recommend this place to anyone who is thinking of taking young people skating. Am even thinking of skating myself next week, for the first time in 39 years. 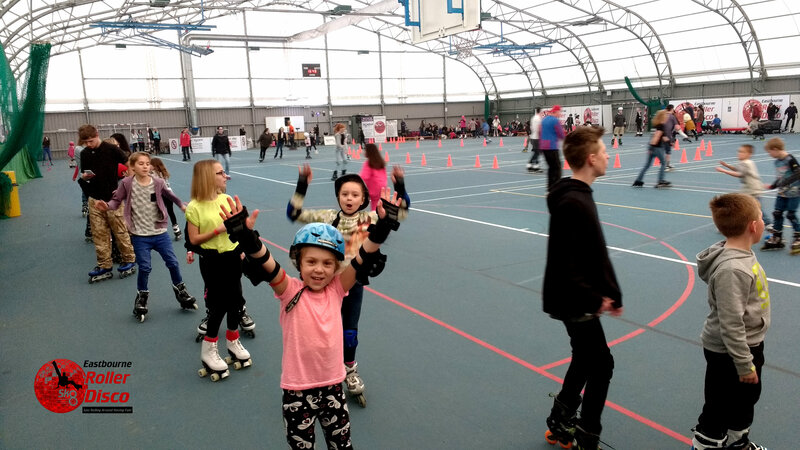 Really well organised skating that caters for all ages and abilities, great music, helpful skate guards, coned off area for beginners, loads of space, separate area for games, comfy sofa's to perch your bruised behind on! Great fun for all the family. Great exercise, great venue doesn't cost too much kids love it and are worn out by the end. highly recommend trying it out if you've not been before. 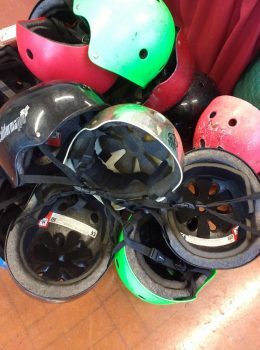 Helpful skate guards and training for all ages if you need it.